Beer maker and distributor Anheuser-Busch placed 40 pre-orders for the all-electric Tesla Semi late last year, but the biggest deal will the one concerning the order of up to 800 hydrogen trucks from startup Nikola Motor Company. 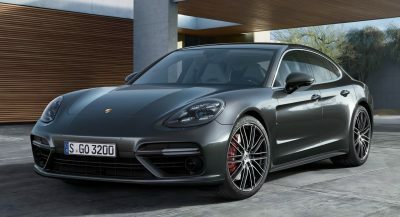 Through this agreement, Anheuser-Busch intends on converting its entire fleet of long-haul vehicles to renewable source-powered trucks by 2025. 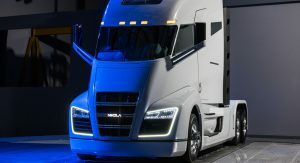 Nikola claims that it will unveil the production version of its hydrogen truck at next year’s Consumer Electronics Show and that deliveries of Anheuser-Busch’s trucks will kick off in 2020. By the year 2028, Nikola plans to have 700 hydrogen stations up and running throughout the United States and Canada. 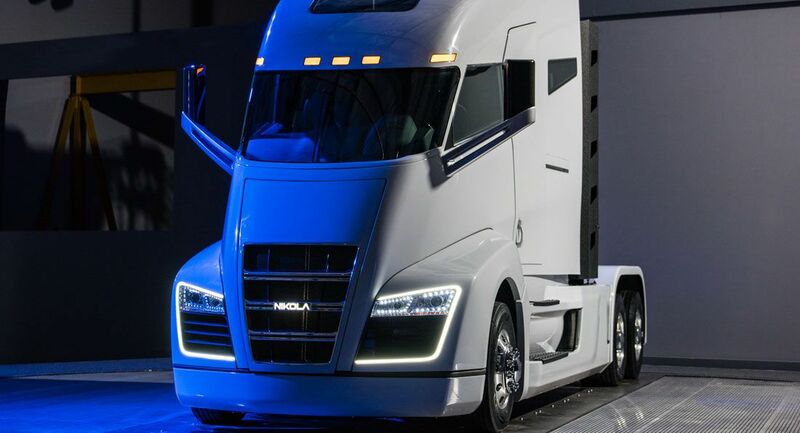 Anheuser-Busch will help Nikola establish the first 28 of these fueling stations, with the first two set to become operational before the end of the year. 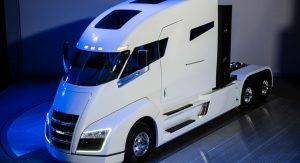 “Hydrogen-electric technology is the future of logistics and we’re proud to be leading the way,” Nikola chief executive Trevor Milton said. Last week, Nikola filed a patent lawsuit against Tesla claiming patent infringement and accusing Elon Musk’s company of copying design elements of the Nikola One. 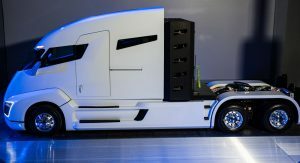 So Anheuser-Bush will now have semis from both Nikola and Tesla. 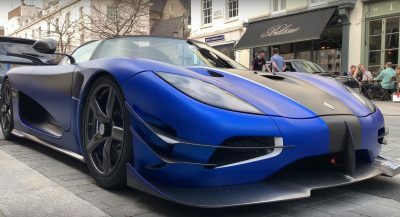 Of course the Tesla will be doing the light running. But Nikola does compete with the big rigs to some degree. More from Nikola. Tesla is behind again. That means that Anheuser-Busch will be the first to have a float of Nikola Tesla trucks. Given that Nikola is a new company they seem to be doing better than Tesla. ‘but the biggest deal will the one concerning the’ .. proof read much? It just keeps getting worse for Tesla. I actually prefer the Nikola in terms of looks. then H is here to stay and will take off. 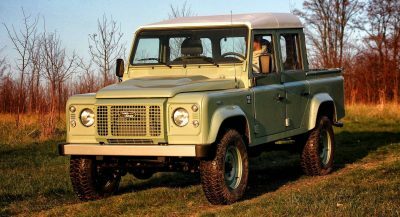 700 in 10 years probably will happen.